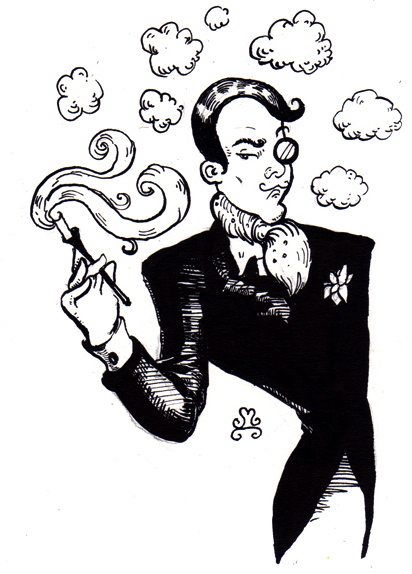 Deep purple haze… Aimez Moi by Caron The Perfumed Dandy’s Scented Letter | The Perfumed Dandy. You have just created another lemming. 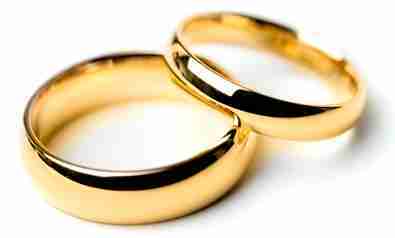 I would have loved to attend those nuptials. I too should have loved to have been a guest! The Dandy, perhaps unsurprisingly, has a thing for purple and velvet as well as lilacs. 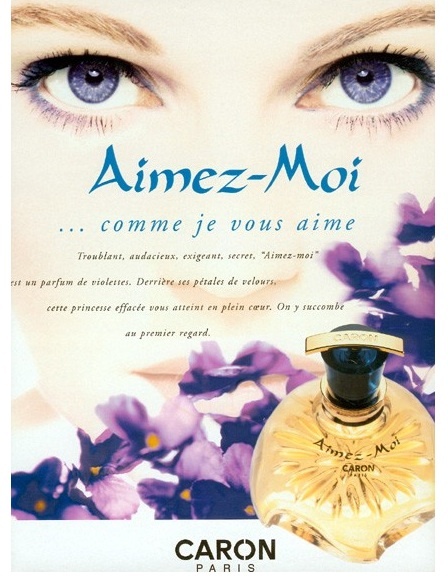 I adore Aimez Moi, one of my first purchases from the house of Caron, the pure parfum bottle pictured above, you certainly described the heady intensity and once again provide transport to another dimension. I shall wear this to bed this very night! I am so pleased this perfume has another staunch fan. I found the intensity quit bedazzling and really apart from other lilacs. Truly lovely and just a little off putting all in one! Thank you, praise indeed from such an arbiter of taste as your good self. Well you sold me on this one….I’ve just GOT to get to Paris! That would be the place to try a little sample, right? Surely Paris is due another visit from you! They are missing you terribly over there…. Yes I am one of the very few Americans loved by Parisians! A little French goes a long way n’est-ce pas? It comes as no surprise to Le Dandy that les francais adore le Lanier! Another Caron to add to my “to try” list. This is going to be fun. I have a lifelong attraction to Licorice All Sorts. It’s the color combinations. It almost shocked me to see them up there. I am delighted to hear that there’s a Caron list on the go… perhaps a trip to the beautiful store in NYC (of which more to come) is in order!?! By the way how is the decoupage going? J’aime Aimez-Moi! I don’t find it find it overwhelming in hot weather, as long as I don’t overspray. With judicious use it is a lovely soft summer fragrance. I’m really enjoying your Caron review series! Amiez Moi is perfectly adorable in warm weather. I find it’s intensity quite intoxicating, but sometimes its simply heavenly to succumb to such things in the sunshine. I’m just delighted that other people share my love for Caron… we seem to be a dying breed! A bouquet of Gothic violets and earthy anise from a force of nature. First of all,I love the story, and second, I love the concept of the perfume. Must find this scent! Oh do hunt out the scent, knowing your liking for adventurous florals I have a feeling you might like this one a lot! I tried them both ahead of the review and whilst the ‘new version’ isn’t a travesty (Nocturnes is) it isn’t quite as good. That sounds delicious and I too love liquorice all sorts! You’ve described the notes beautifully – gothic violet, anise and iris – sounds gorgeous, I love iris and violet in ‘Iris de Nuit’ by Heeley but that’s a very English take on those notes, and I’m imagining this as a far more scenty and sophisticated statement. I find the title amusing too – ‘LIKE ME’ expressed as a command! Another striking and amusing review Sir T.P.D! Yes, it is rather ‘scenty’ in the sense that it is very self-consciously a perfume. It makes no pretence to merely represent nature but sets out to perfect it. And the name like so many of Caron’s is so evocative… only ‘N’Aimez Que Moi” is better!